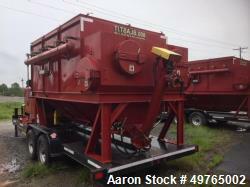 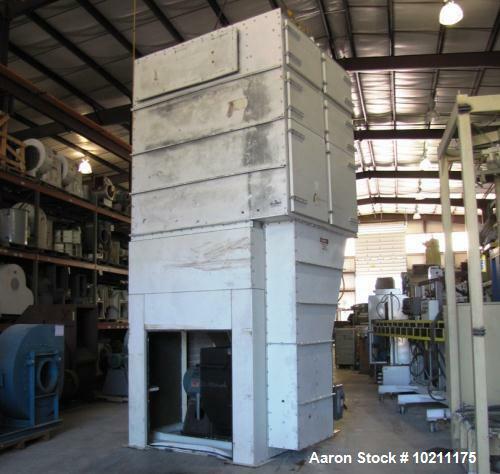 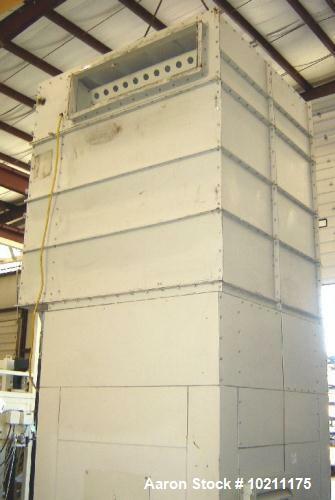 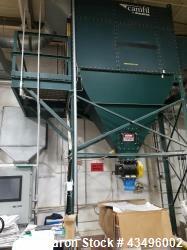 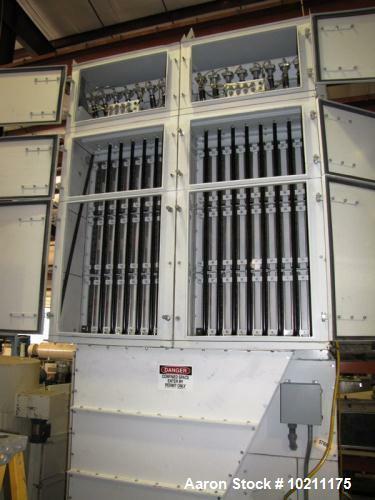 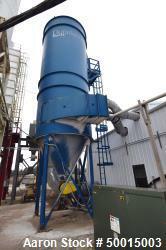 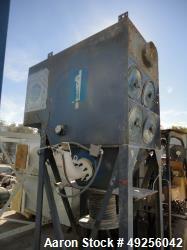 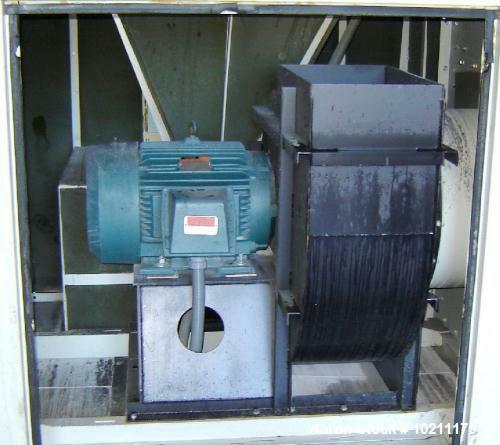 Used- DCE Sintamatic Dust Collector. 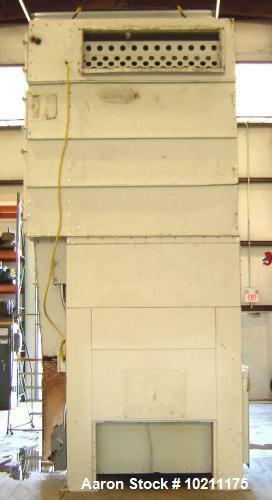 Type S160HRVCS37, 3144 Square Foot Filter Area. 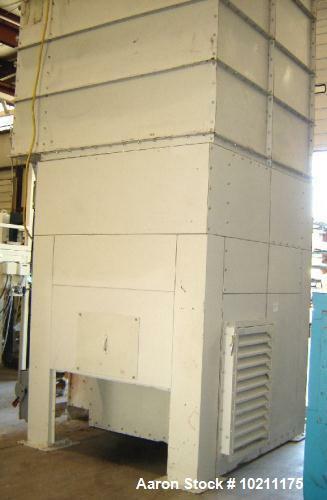 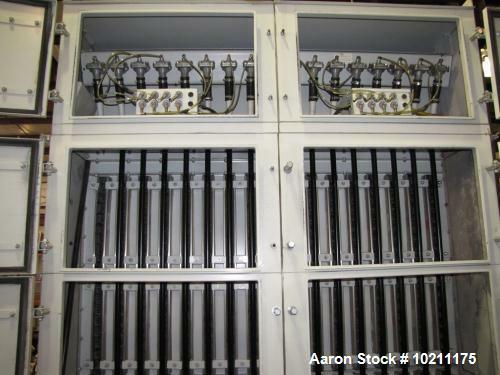 (48) filter unit, hopper outlet 9 1/2" x 9 1/2" flanged to 15" square. 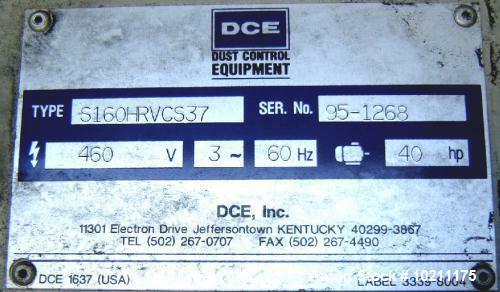 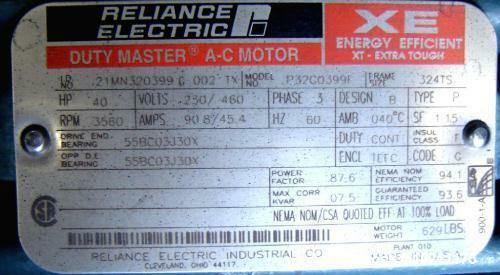 Includes a 40 HP, 3/60/230/460 Volt, 3560 RPM Blower and a DCE controller.